First Soft TRI-FOLDING Cover…e-MAX grants you full bed utility without removing the cover, allowing you to haul anything such as motorcycles, ATVs and big box appliances. The e-MAX Tonno includes all the great Trifecta features plus it folds up to the cab at a 90 degree angle. e-MAX grants you full bed utility without removing the cover, allowing you to haul anything such as motorcycles, ATVs and big box appliances. e-Max Tonno uses Extang’s exclusive Secure Shut Latching System to keep the cargo protected. Spring action rear SpeedKlamps for instant fasten and release. e-Max Tonno, like all Extang products, is proudly made in the USA with the best materials and attention to detail. 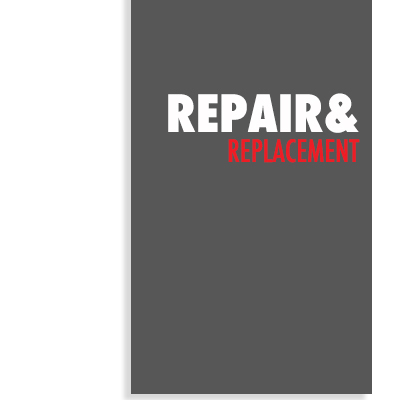 Maximum Strength Lifetime Warranty. 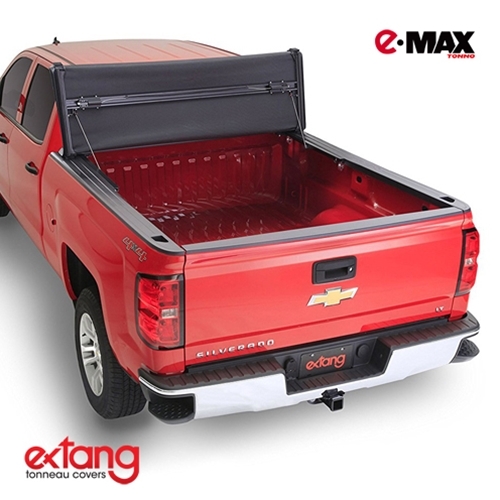 The Extang eMAX Tonno carries a lifetime warranty against defective materials or workmanship on all truck bed cover rails, aluminum components, clamps, bows, hardware and vinyl covering. The only soft-folding cover that allows 100% access to truck bed. 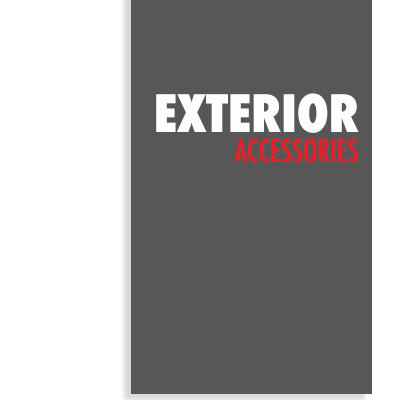 Features Extang’s patented Secure Shut latch system, Speed & Safety Klamps, MaxHinges, WeatherTuff seals and I-beams bows. 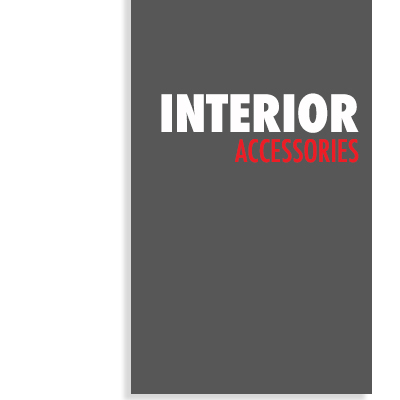 Heavy-duty aluminum frame and tear-resistant fabric. 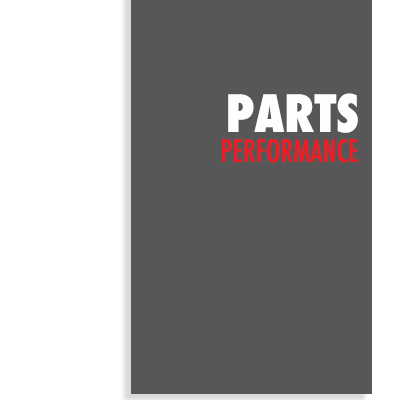 Improved aerodynamics mean better fuel economy.